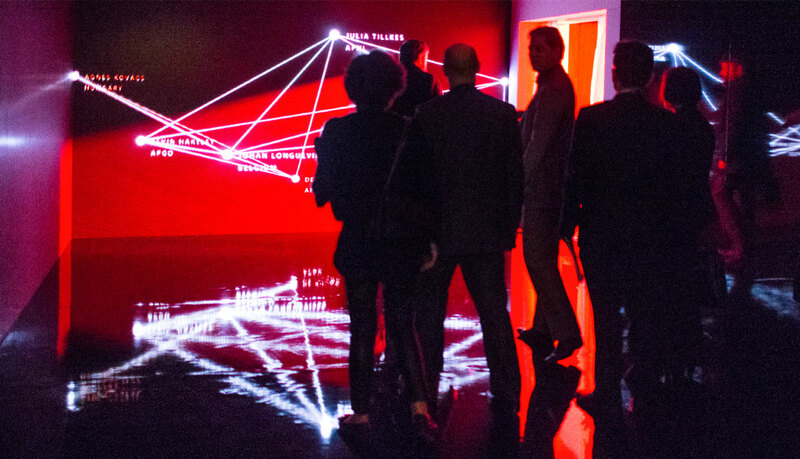 We create interactive digital experiences for physical spaces, the web and mobile. Rhythm is a team of designers, coders and creatives who love solving problems. We believe digital interaction should be natural and fun. Instructions are the enemy. Long live good design. Our studio is in Manchester and has a turret. 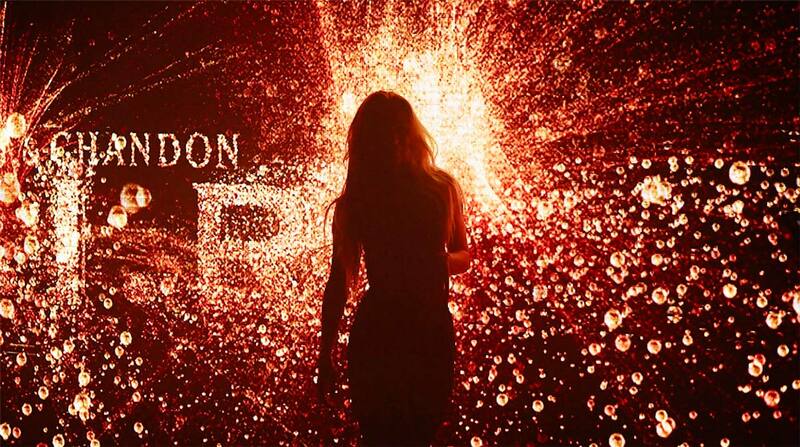 LED wall of 10 million body motion-controlled bubbles in a London nightclub for Moët. LED corridor walls driven by RFID wristbands at a pharma event. 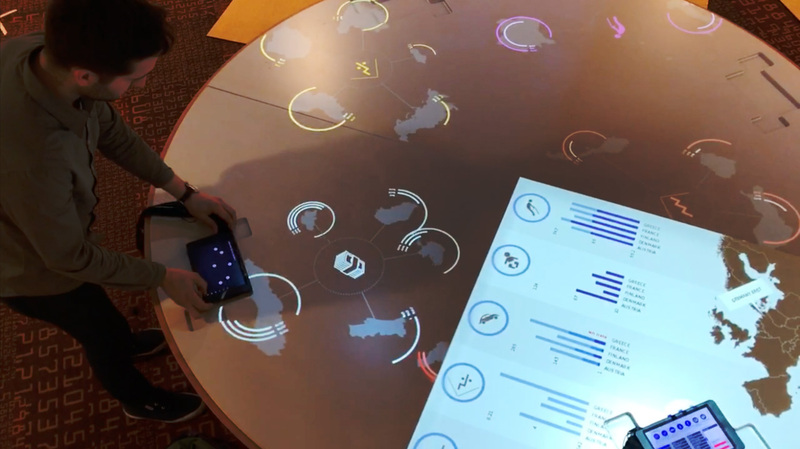 Tablet-controlled table projection infographics for the House of European History in Brussels. 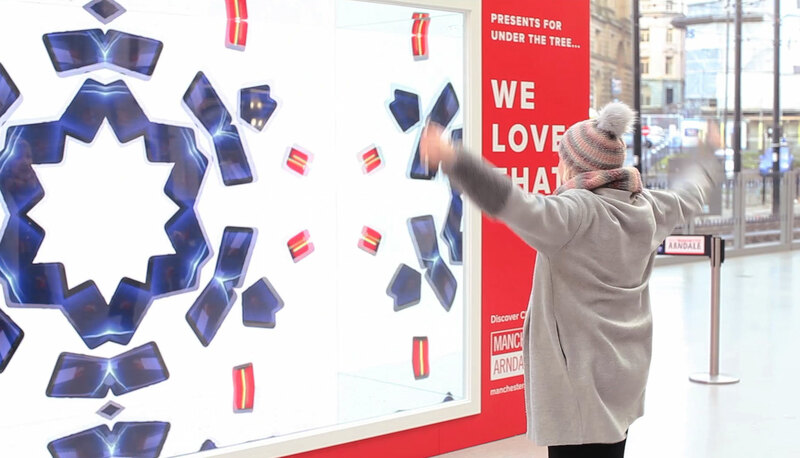 Body-controlled Xmas product kaleidoscope in Victoria Station for Manchester Arndale. 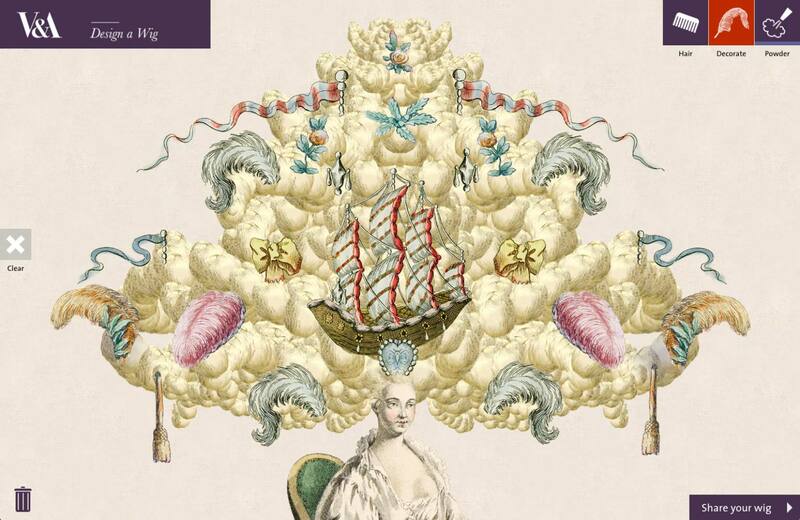 Design a Wig. Fun, tactile mobile sandbox for the V&A. A worldwide viral hit with millions of shares. Piing is Rhythm’s exciting new event tech product that gets a room full of people playing, interacting, shouting and collaborating. Your audience join instantly on their phones (no app needed!) then play a game together on your big screen. Registered in England and Wales. Company No. 8155213.